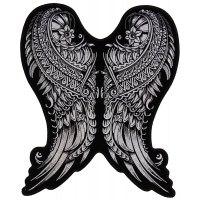 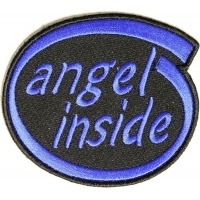 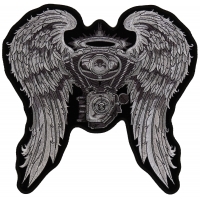 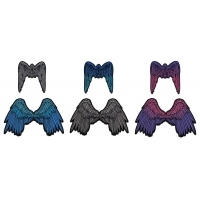 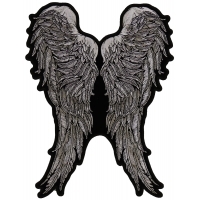 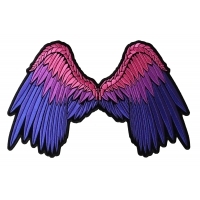 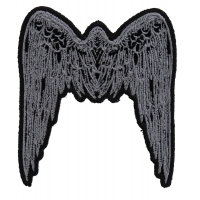 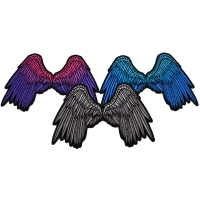 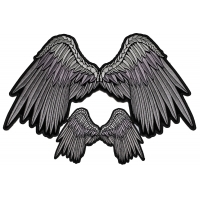 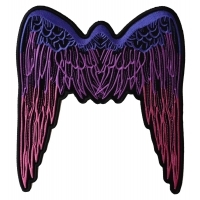 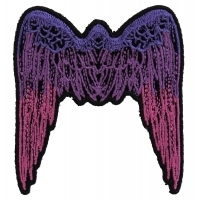 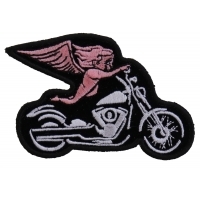 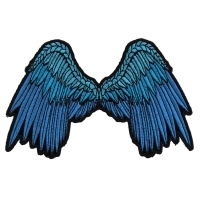 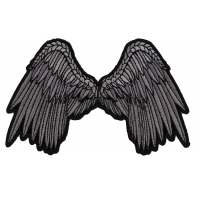 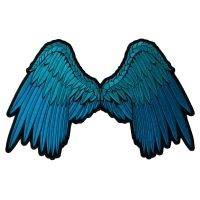 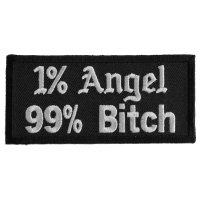 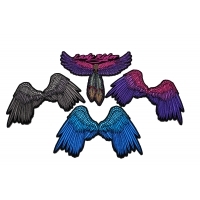 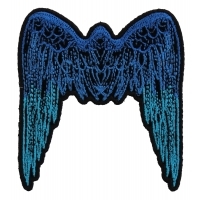 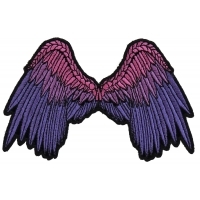 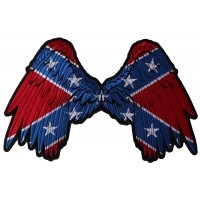 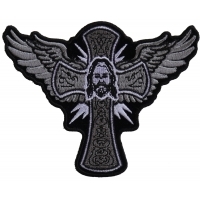 Shop embroidered angel wing patches we stock small and large angel wings. 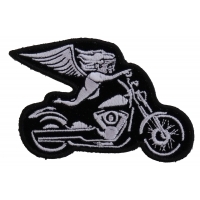 Sew on vest or iron on clothes. 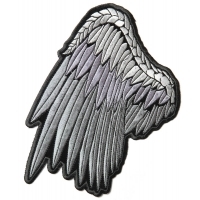 Make your jacket or motorcycle vest beautiful with Angel Wings. 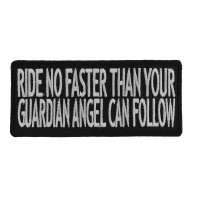 Order wholesale or retail.